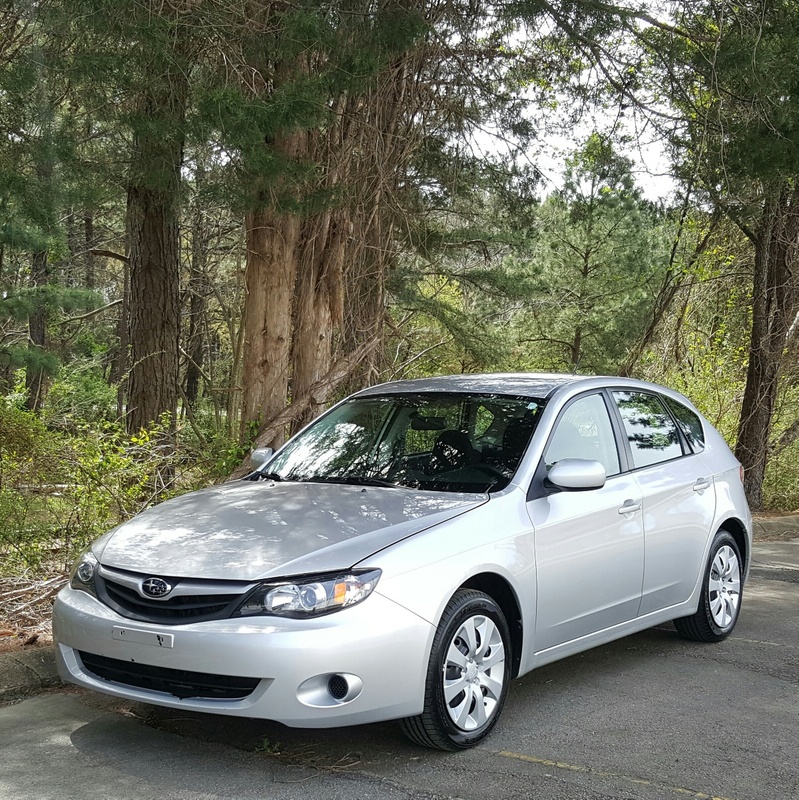 Exceptionally clean, very healthy running Spark Silver 2011 Subaru Impreza hatchback with only 74K on the 2.5 liter boxer four cylinder mated to a five speed manual transmission, all wheel drive. 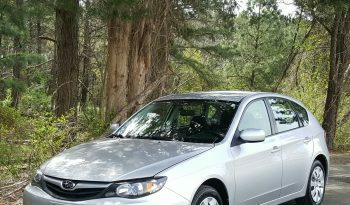 This is a single owner vehicle optioned with: keyless entry/alarm, traction/stability control, xenon headlamps, auxiliary input, cruise, cd player, power windows, power mirrors, power locks, etc. Clean title, 1 owner Carfax with zero accidents and a fresh NC state inspection. 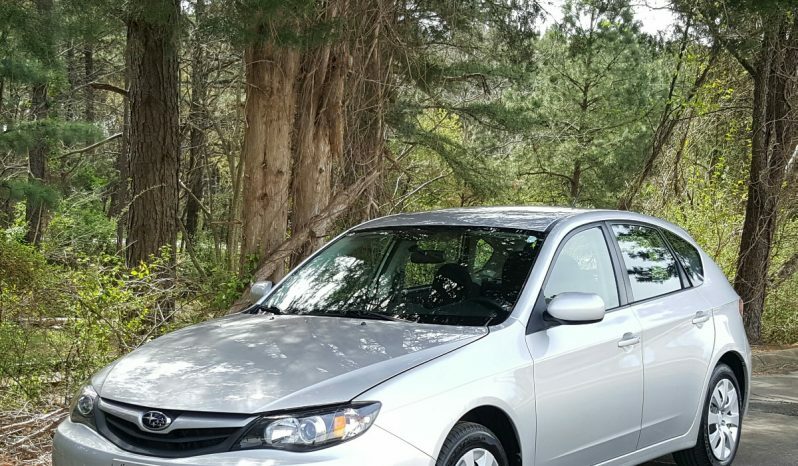 This vehicle has been very well maintained including a timing belt/water pump and head gasket service at 73K. Feel free to contact us with any further questions or concerns. Thanks for your time!